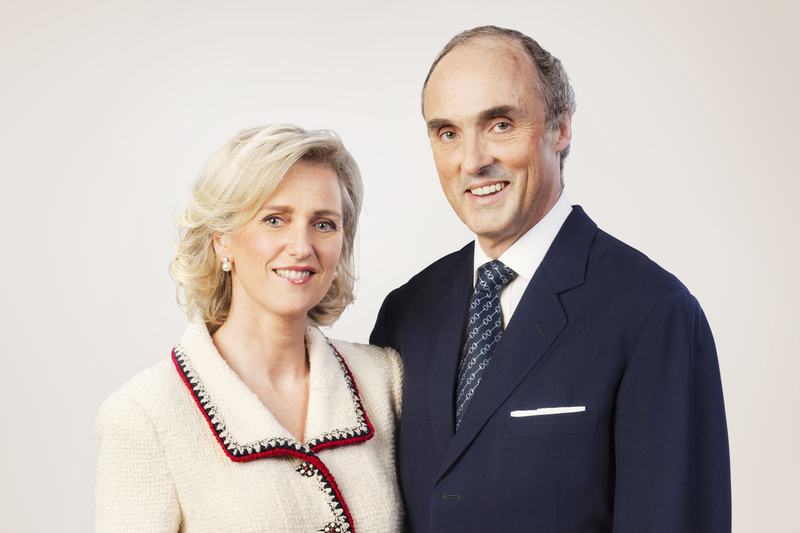 TIRHs Princess Astrid and Prince Lorenz Attend the Opening of the 32nd Edition of the Jeux Nationaux Special Olympics. On Wednesday, May 8, 2013, Their Imperial and Royal Highnesses Prince Lorenz of Belgium, Archduke of Austria-Este and Princess Astrid, Archduchess of Austria-Este attended the opening of the 32nd Edition of the Jeux Nationaux Special Olympics in Ghent. On May 9, 2013, Their Royal Highnesses Crown Prince Alexander and Crown Princess Katherine of Serbia accompanied by their family attended the repatriation ceremony of Her Majesty the late Queen Alexandra in Belgrade. For detailed information as well as to view personal photos please click here. His Royal Highness Prince Harry of Wales arrived in Washington, D.C., this morning kick starting his seven-day United States tour that will take him to places such as Colorado, New York City, New Jersey, and Connecticut. Anyway, the lovable prince accompanied by Republican Senator, Mr. John McCain, visited the HALO Trust’s anti-landmine photography exhibition held at the Russell Senate Building in the US capital. The prince also had the honor of meeting First Lady Michelle Obama at the White House “…at an event honoring military mothers…” this afternoon as well. And, finally, this evening Prince Harry will attend a cozy dinner at the British ambassador’s residence according to various sources. Tomorrow, the prince will visit the Walter Reed National Military Medical Center and Arlington National Cemetery. 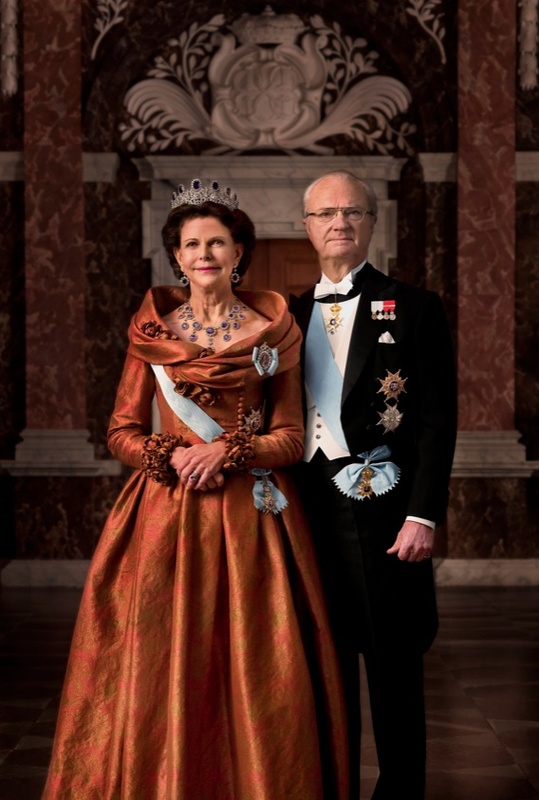 Their Majesties King Carl XVI Gustaf and Queen Silvia of Sweden Visit Washington, DC. On Thursday, May 9, 2013, Their Majesties King Carl XVI Gustaf and Queen Silvia of Sweden arrived in Washington, DC for a brief visit. Click here, here and here to view photos from today’s activities. 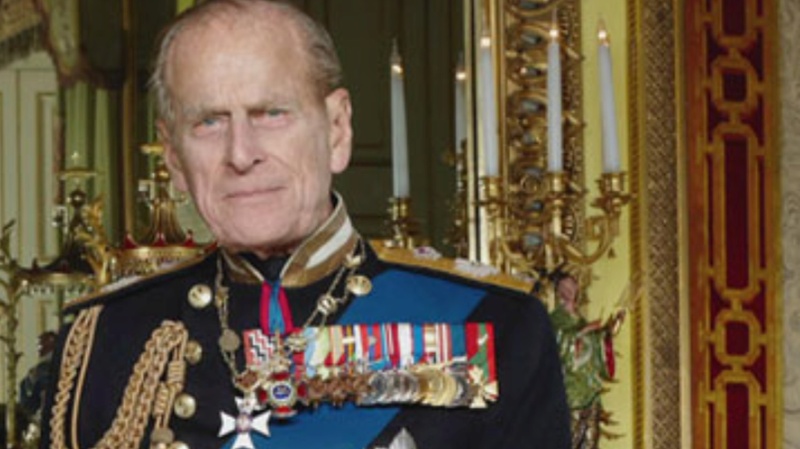 His Royal Highness The Duke of Edinburgh Attends the Royal Windsor Horse Show. His Royal Highness The Duke of Edinburgh attended Day Two of the Royal Windsor Horse Show held at Windsor Home Park this afternoon. During today’s fun event the awesome duke presented awards to those who participated in the Driving for the Disabled event. Yesterday, Her Majesty attended the opening of the Royal Windsor Horse Show to “…watch her horse compete in Thoroughbred Ridden Show Horse Class…” according to the newspaper Express. Yesterday, The Duke of Edinburgh attended the opening of an exhibition on board the HQS Wellington in London. Click here to view photos as well as to read more about the event. On May 9, 2013, His Royal Highness The Prince of Wales arrived at Wattisham Airfield in Suffolk to “…award medals to soldiers who have fought in Afghanistan…” as well as to met with their families. The prince is Colonel-in-Chief of the Army Air Corps. Click here and here to watch videos as well as to read an article from the Ipswich Star. 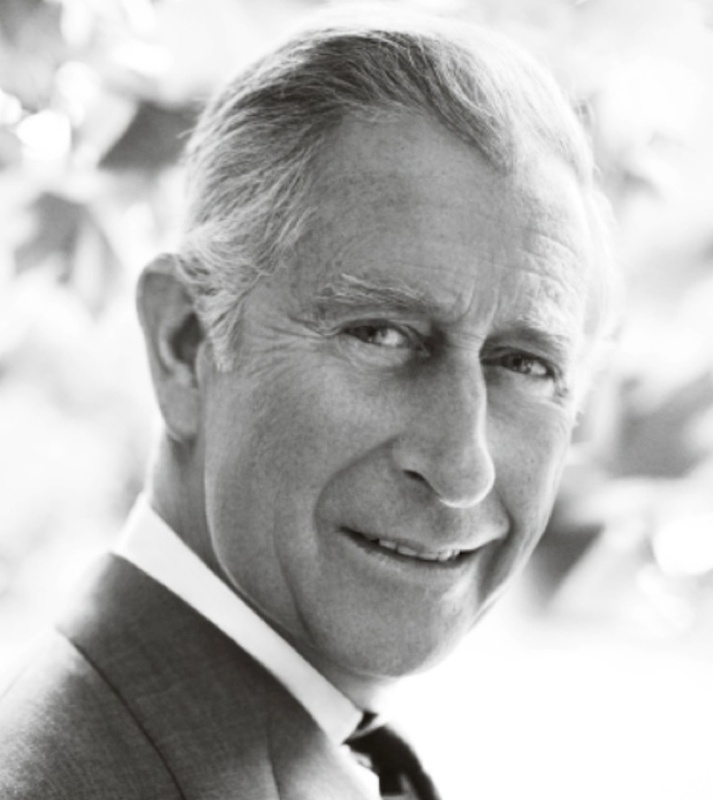 And, finally, The Prince of Wales also hosted a reception this afternoon at St. James’s Palace for those attending the UK Trade and Global Investment Conference. 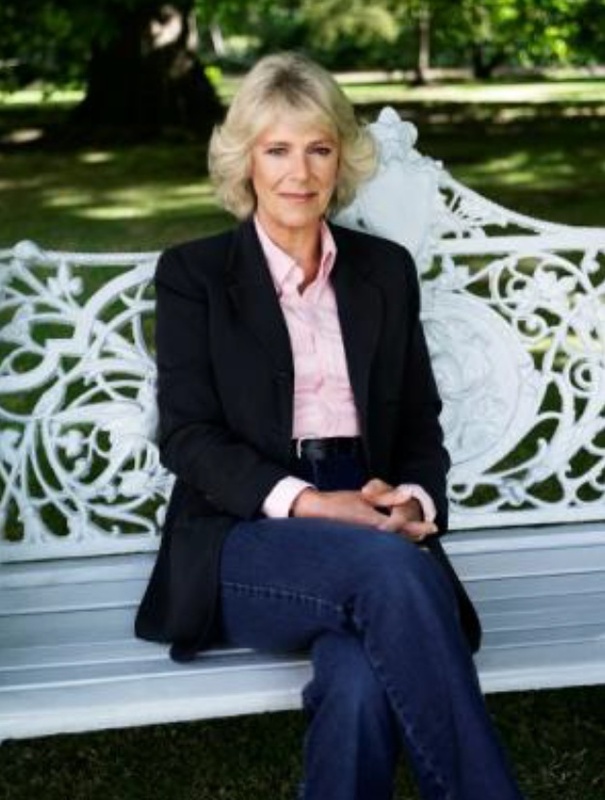 Her Royal Highness The Duchess of Cornwall Attends a Charity Reception in London. Her Royal Highness The Duchess of Cornwall was Vogue House in London this afternoon to attend a charity reception to “…thank ‘House and Garden’ readers who have [recently] opened their gardens as part of the magazine’s campaign to raise money for Maggie’s Cancer Caring Centres…” according to Princeofwales.gov.uk. The lovely duchess is President of Maggie’s Cancer Caring Centres.